The acquisition will strengthen Union Bank's presence in Northern Virginia and create a bank with $16 billion in assets, $11.9 billion in deposits and $11.4 billion in loans. WASHINGTON — Reston, Virginia-based Access National Bank, one of the D.C. region’s largest Small Business Administration lenders, has agreed to be acquired by Richmond-based Union Bankshares Corp. in an all-stock deal valued at $610 million. The acquisition will strengthen Union Bank’s presence in Northern Virginia and create a bank with $16 billion in assets, $11.9 billion in deposits and $11.4 billion in loans. “We are excited about the opportunity to bring our companies together to enhance both our products and customer service capabilities,” said Raymond D. Smoot, Jr., chairman of Union’s Board of Directors. The boards of both banks have approved the merger. Subject to regulatory approval, it is expected to close in the first quarter of 2019. For Access National it brings significant and instant growth. “Our go-forward position as Virginia’s regional bank allows of stakeholders to realize benefits it would have taken years for us to accomplish independently,” said Access National CEO Michael Clarke. 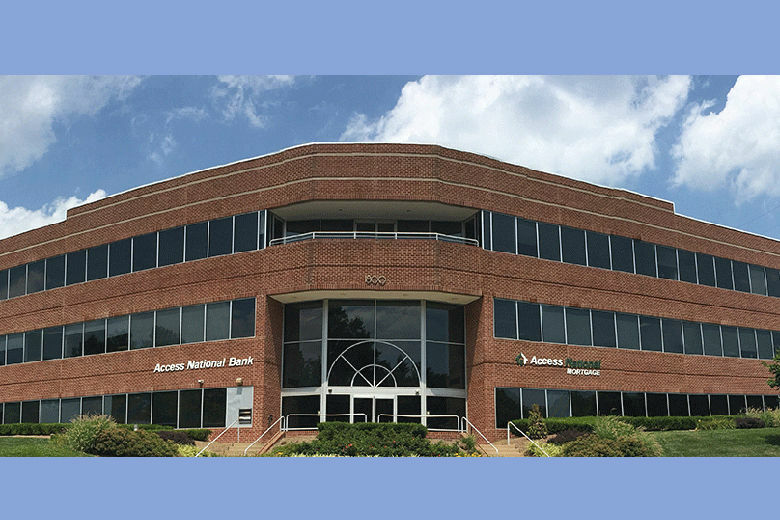 Access National, with 14 branches in Northern Virginia and one in Richmond, acquired Middleburg Bank, the oldest community bank in Loudoun County, in 2016. Access National, whose customers are government contractors, trade associations and nonprofits, was founded in 1999.